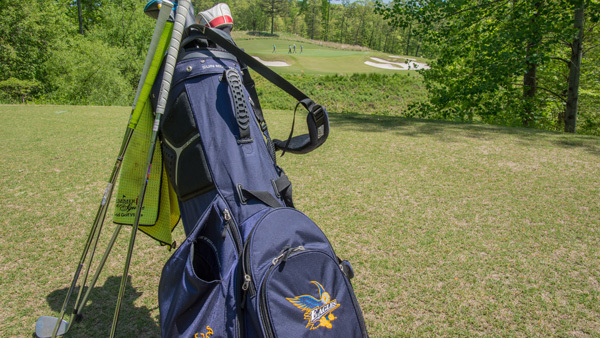 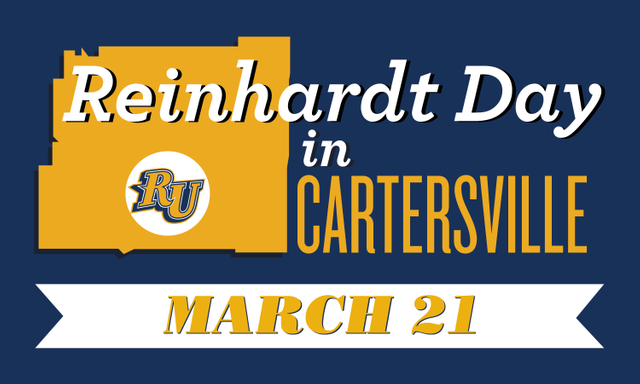 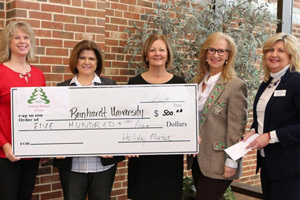 Nick DiPuma, of Pickens County, arrived at Reinhardt and found a community that supports him in his endeavors. 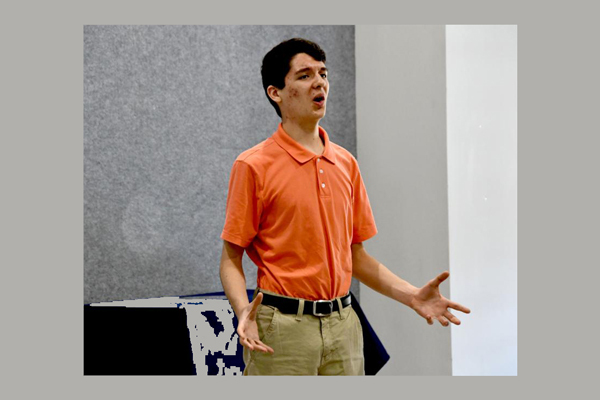 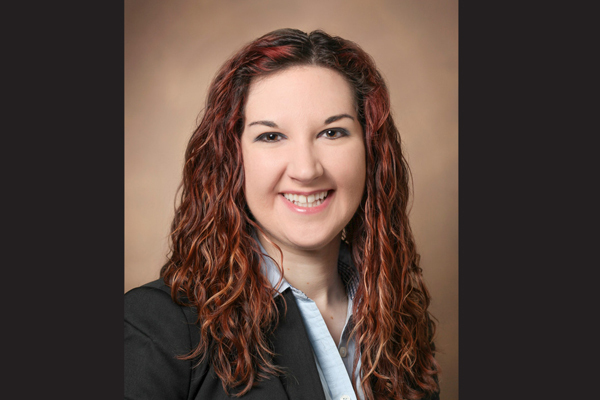 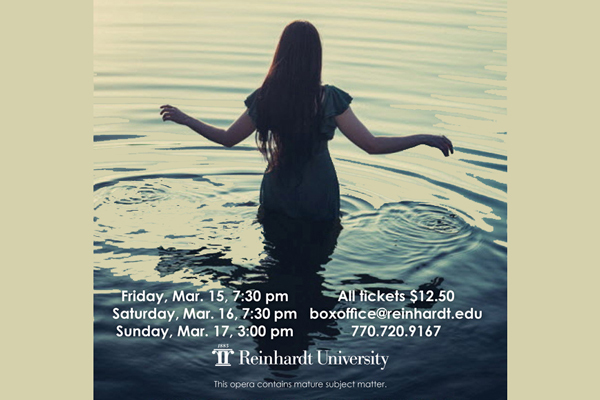 Reinhardt Opera students will present ‘Susannah’ in Flint Hall March 15-17. 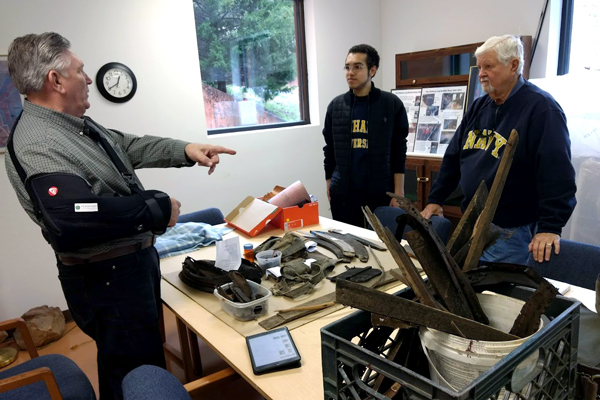 History department and the Funk Heritage Center have partnered to create a new museum studies minor. 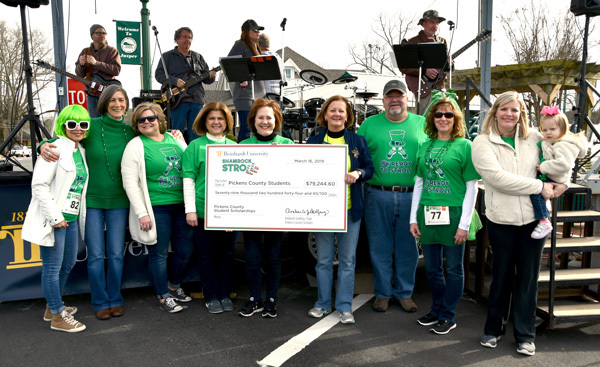 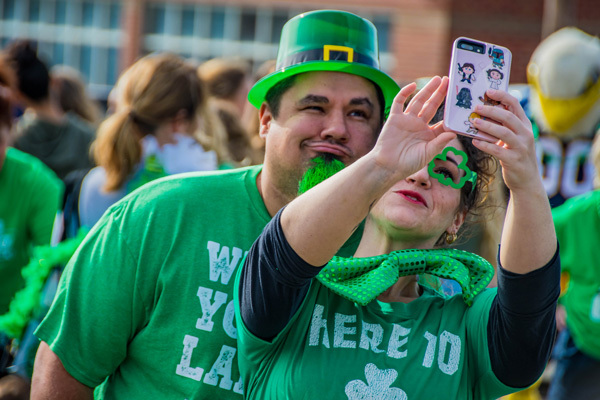 Register for the 2nd Annual Shamrock Stroll .5K!